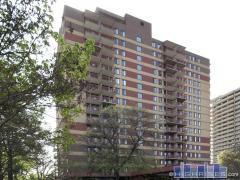 Clarendon 1021 is a popular condo building located in Arlington's Clarendon neighborhood. Residences boast sweeping views, private balconies, hardwood floors, and soaring ceilings while the building features amenities that include a rooftop pool, fitness center, conference room, and more. Have any comments or questions about Clarendon 1021? Ask your question and/or share your thoughts about this Building.